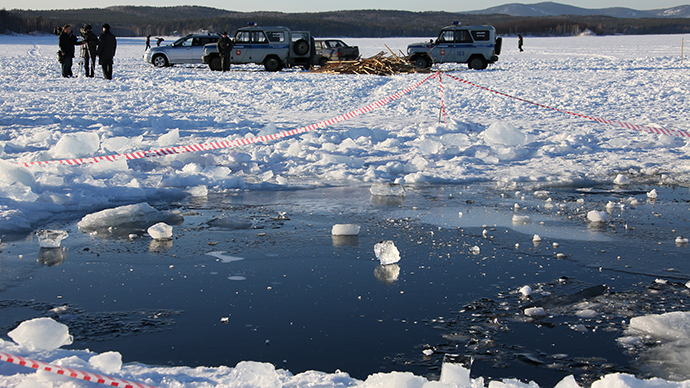 Divers searching Chebarkul Lake in Russia’s Urals region have found several craters that may be the impact zones of fragments of the now-famous meteorite that exploded over the area on February 15. The underwater hunt for the rare stones was hampered by cold weather and light-obstructing mud stirred up from the bottom. The divers used powerful lights and probes to uncover several potential sites where meteorite fragments may have landed. On Thursday, a team from Ekaterinburg will join in the search by conducting a magnetic survey of the prospect locations; the initial results could be ready as early as that evening. 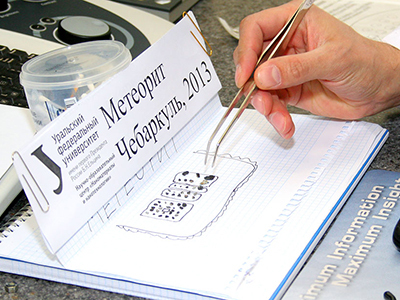 Some fragments of the meteorite were retrieved in the Chelyabinsk region, which endured the bulk of the spectacular cosmic event. 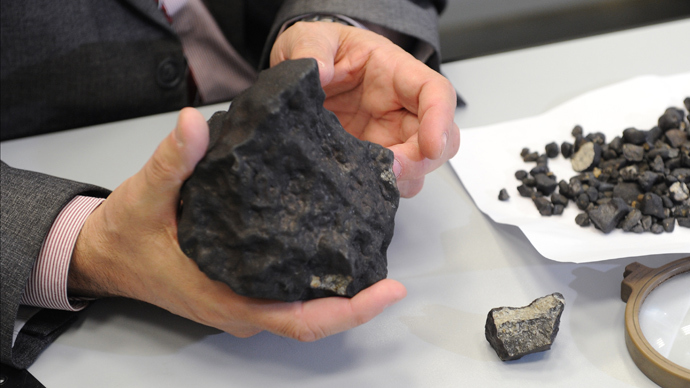 The biggest meteorite chunk discovered was about 1 kilogram. It is hoped that the fragments inside the lake could be much bigger, weighing dozens of kilograms. Videos of the meteorite streaking across Russia’s sky proved to be not only awe-inspiring for YouTube, but also served a scientific purpose: Two groups of researchers used the clips to calculate the meteorite’s trajectory. Colombian astronomers from the University of Antioquia in Medellin are believed to be the first to report their preliminary results last week at the scientific publishing website arxiv.org. A similar work by researchers at the Astronomical Institute of Czech Academy of Sciences came days later on Monday. Both teams used the proven method of analyzing video footage of the meteorite’s descent through a little bit of trigonometry. This time, however, the footage was taken by CCTV, car cameras and smartphones, rather than precisely calibrated observatory recorders. 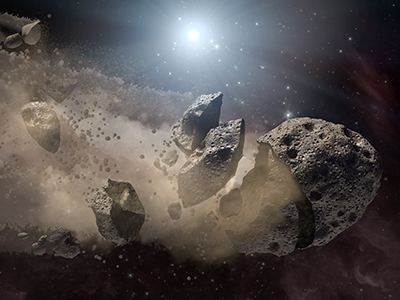 The Russian meteorite was determined to be an Apollo-class asteroid, one of an estimated 5,000 near-Earth bodies orbiting the Sun and occasionally crossing the Earth’s orbit. Most of these objects are spread out between the orbits of Venus and Jupiter. Russian astronomers will report their findings later in March, but have already confirmed that the results published by the Columbian and Czech researchers correspond with their findings.